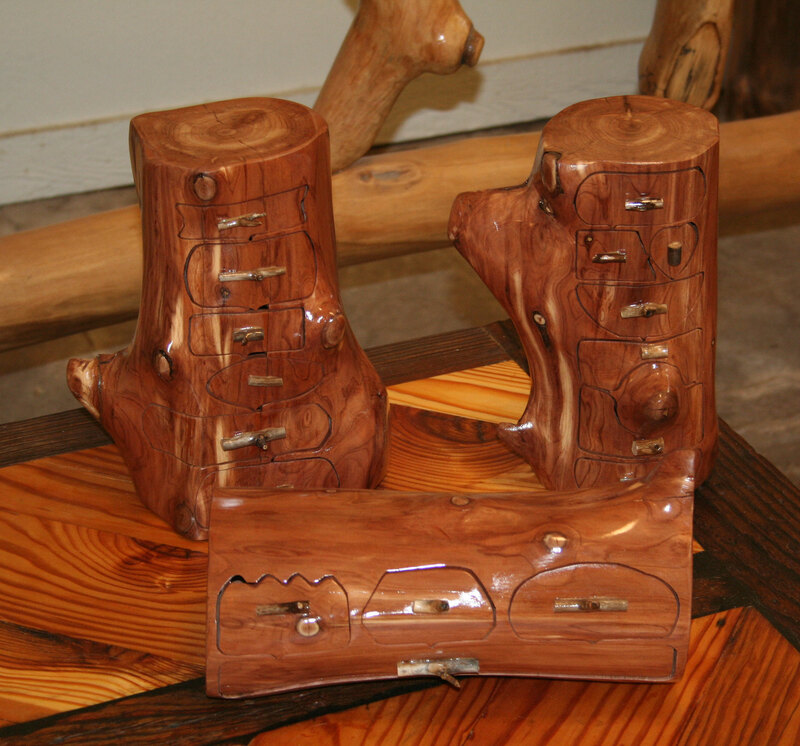 Some of the items that we have created within the last couple of months. 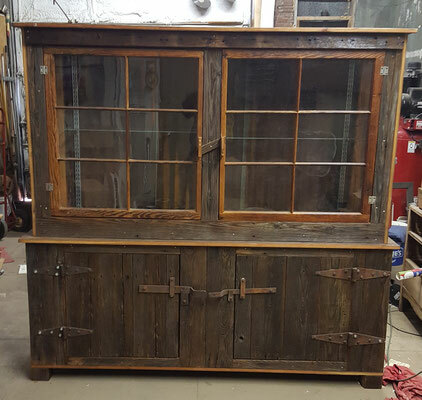 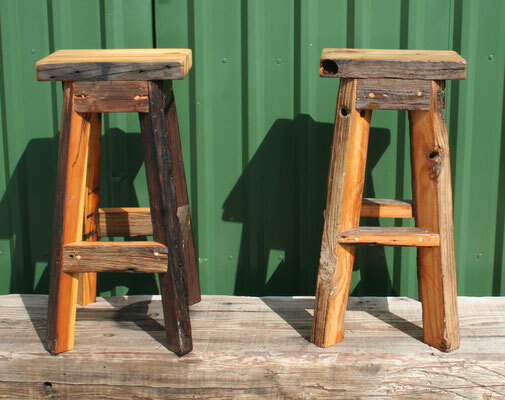 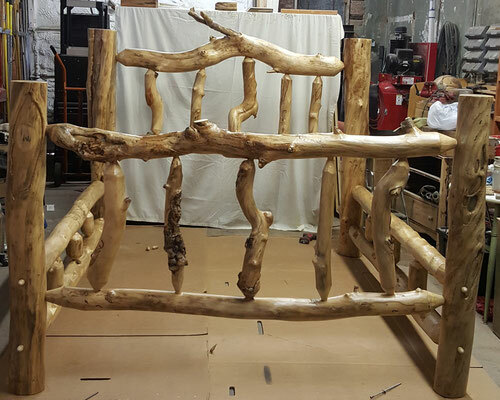 Reclaimed wood display case, King size Aspen bed and reclaimed wood bar stools. 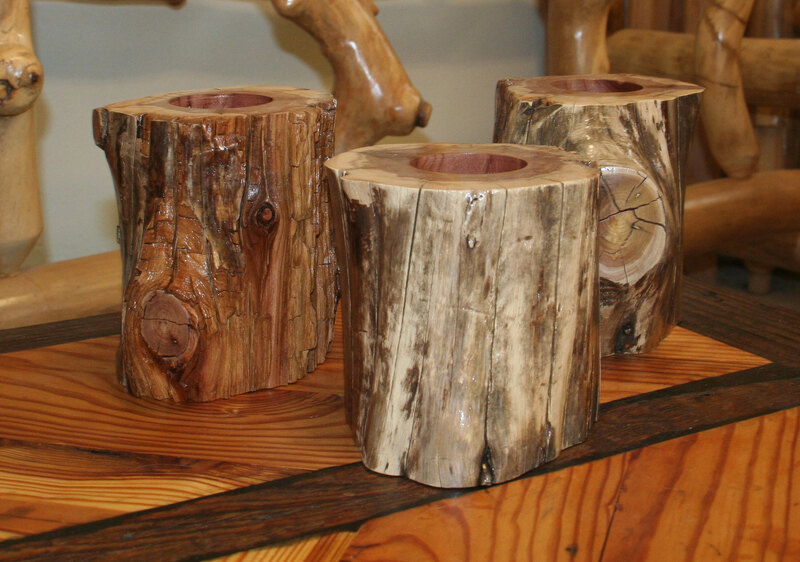 New cedar jewelry boxes and candle holders. 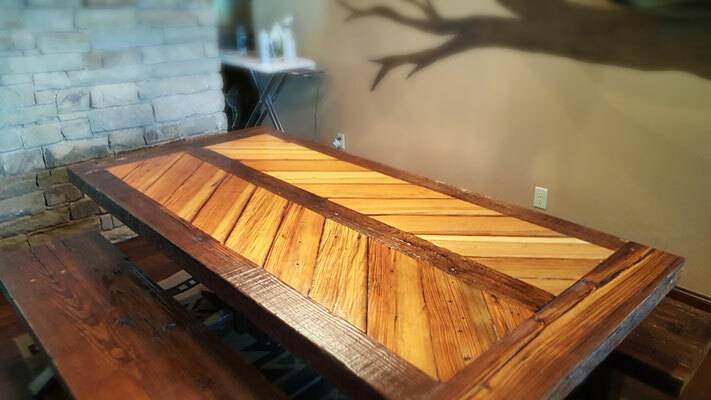 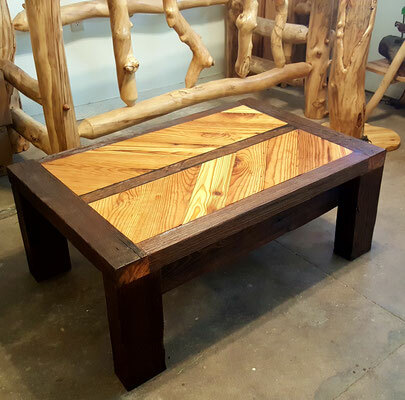 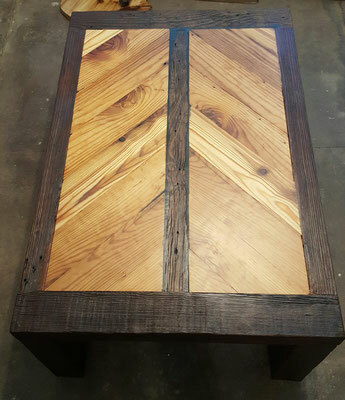 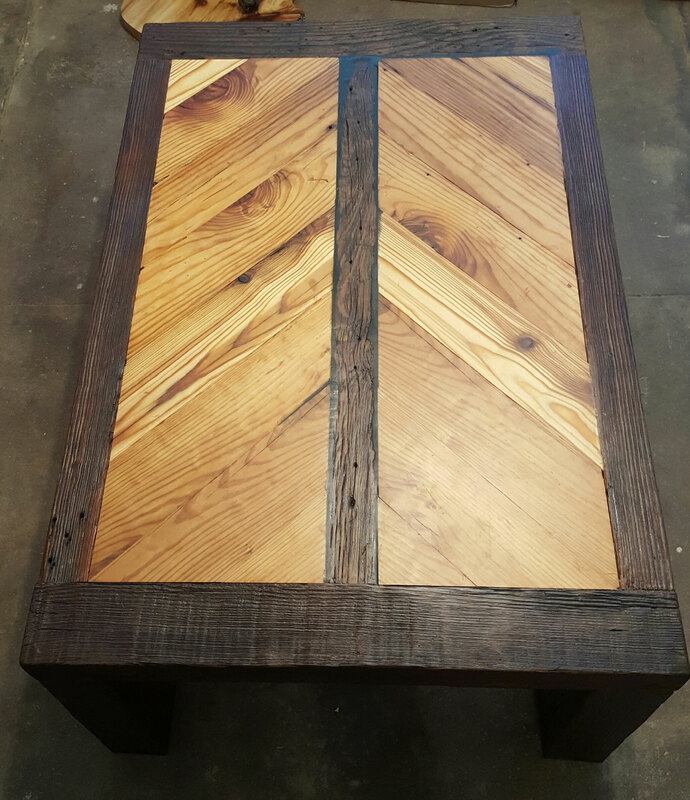 Coffee table made using reclaimed wood taken from a 100+ year old factory in Southwest Oklahoma. 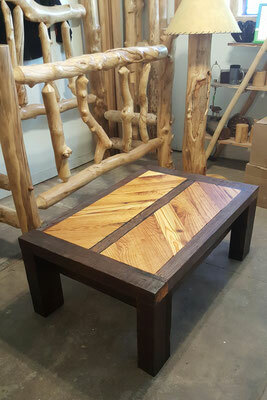 This coffee table measures 45"x30"x18" (LxWxH). Dining room table and benches made using reclaimed wood taken from a 100+ year old factory in southwest Oklahoma. 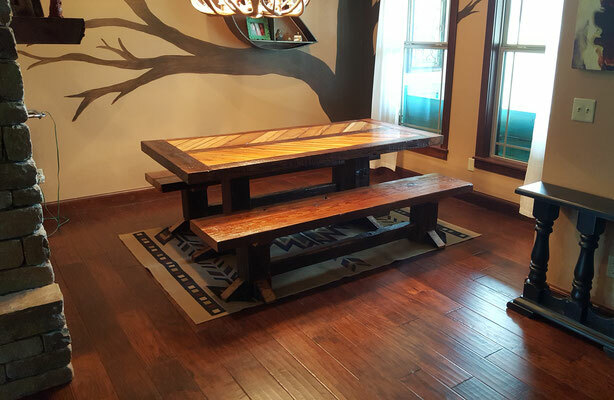 The table measures 80"x38"x30" (LxWxH) and the benches measure 80"x16"x18".